If you’re not exactly sure how to integrate Kikkoman® products into your Thanksgiving prep, go to KikkomanUSA.com. They’ve got some awesome recipes that you can enjoy anytime, holidays or otherwise, like the Kikkoman® Panko Bread Crumbs, which you can find in the breading aisle section of the store. 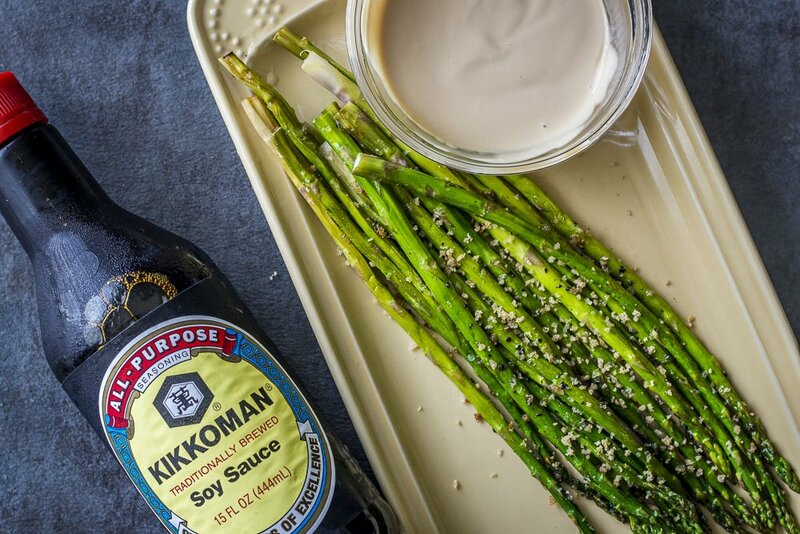 One of my favorite ways to useKikkoman® is actually to create a sauce that I use on asparagus. 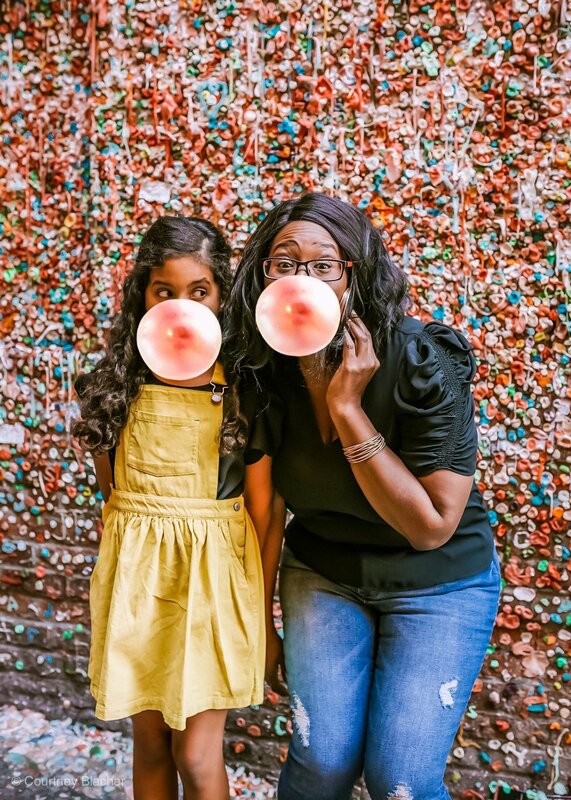 My mom turned me on to it a few years ago (this is actually her recipe…Thanks, mom!) and I have to admit the first time she explained it to me, I was like You you combined Kikkoman® Foy Sauce with WHAT?!?! After some convincing I gave in and tired and man oh man, I fell in love, and so has everyone else I’ve made it for and it’s become sort of a Thanksgiving tradition at our house. Heat broiler. 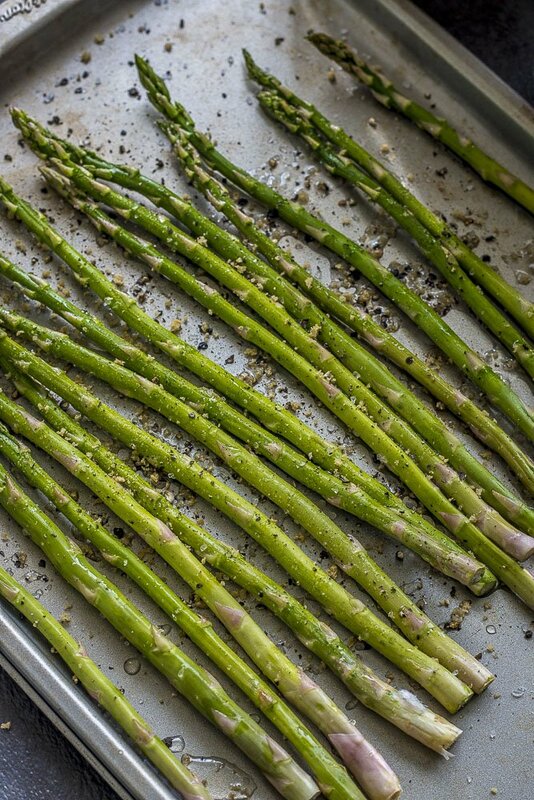 On a baking sheet, toss 18-20 asparagus stalks with the oil and ¼ teaspoon each salt and pepper. Arrange the asparagus in a single layer and broil, shaking the baking sheet occasionally, until tender and slightly charred, 6 to 8 minutes. 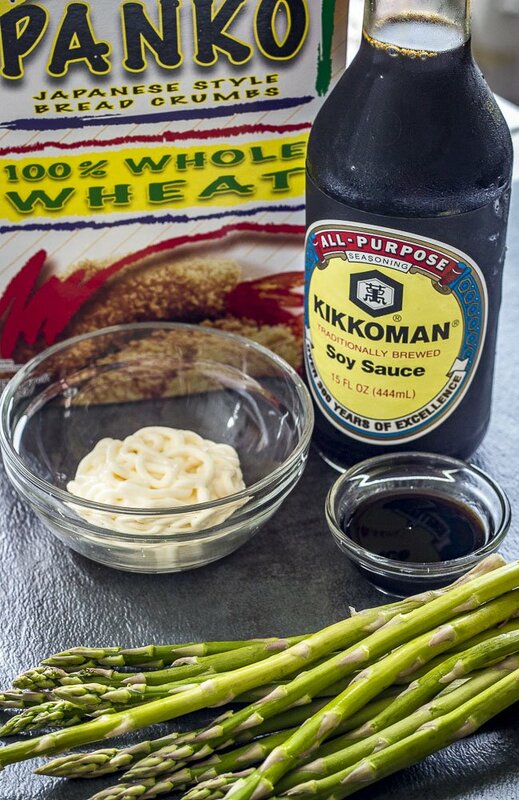 In a medium bowl, combine 1/2 cup Mayonnaise with 2 TBS Kikkoman® Soy Sauce. Mix until well incorporated. Top with cracked black pepper to taste. 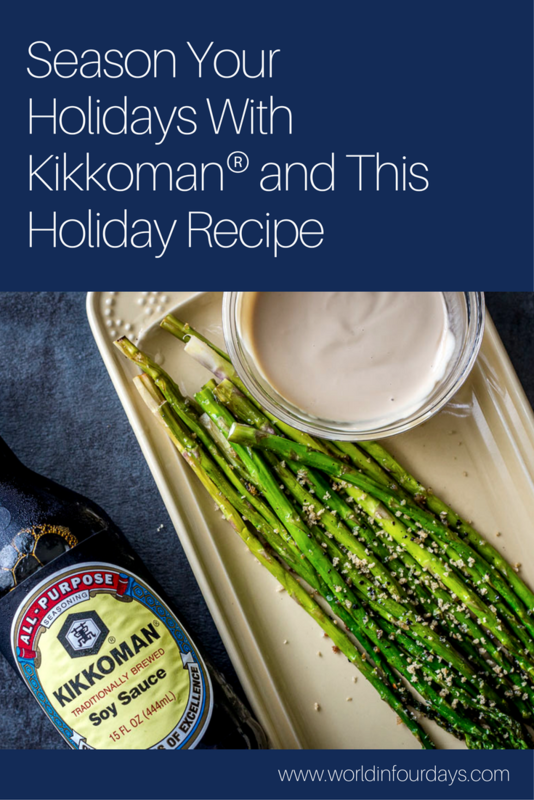 Remove asparagus from pan, place on serving platter and drizzle with Kikkoman® Mayo Sauce. Sprinkel with Kikkoman® Panko Bread Crumbs for added crunch and flavor. In our house not only do we go all out on food, we go all out on decor. It’s not Thanksgiving in our house until you’ve made your Thanksgiving inspired tablescape. I love to go with colors traditional to fall; browns, burnt orange, cranberry, gold etc. When you combine the perfect table setting with all the delicious food you slaved over in the kitchen, your family will be rolling their sleeves and digging in like they’ve never eaten before. 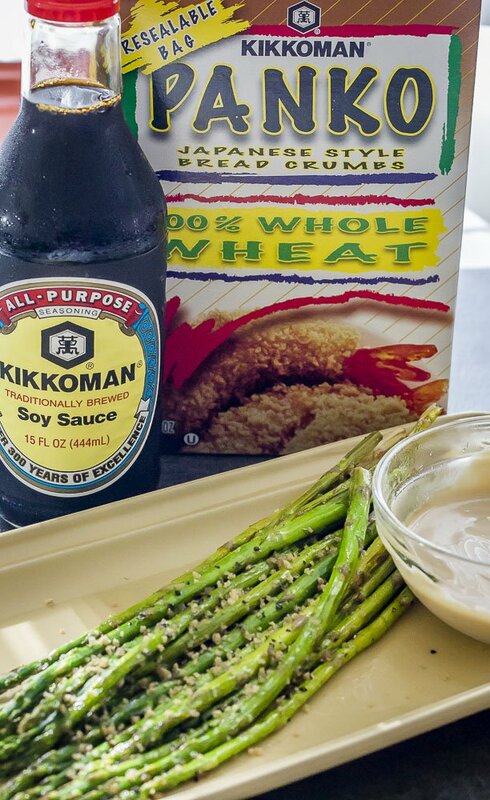 Just don’t forget to include Kikkoman® when you give thanks for all the things you’re grateful for this year. So, are you ready to enjoy a nice non-traditional Thanksgiving? I know I am! 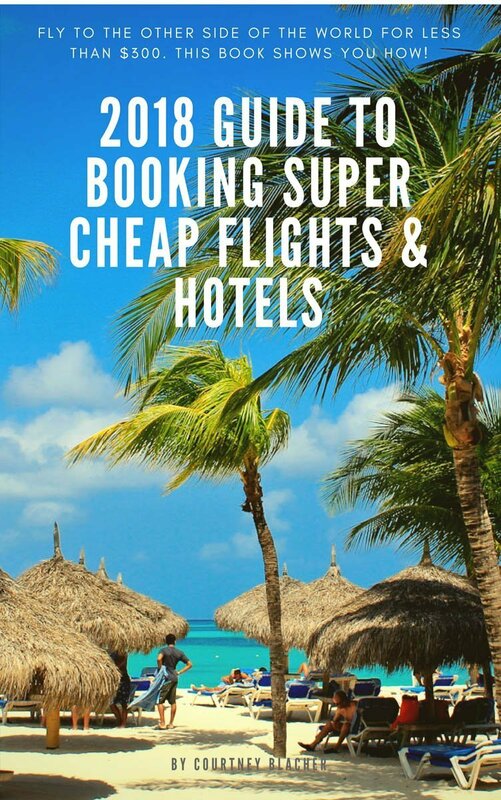 Next Post Cyber Monday Deals Are Here!